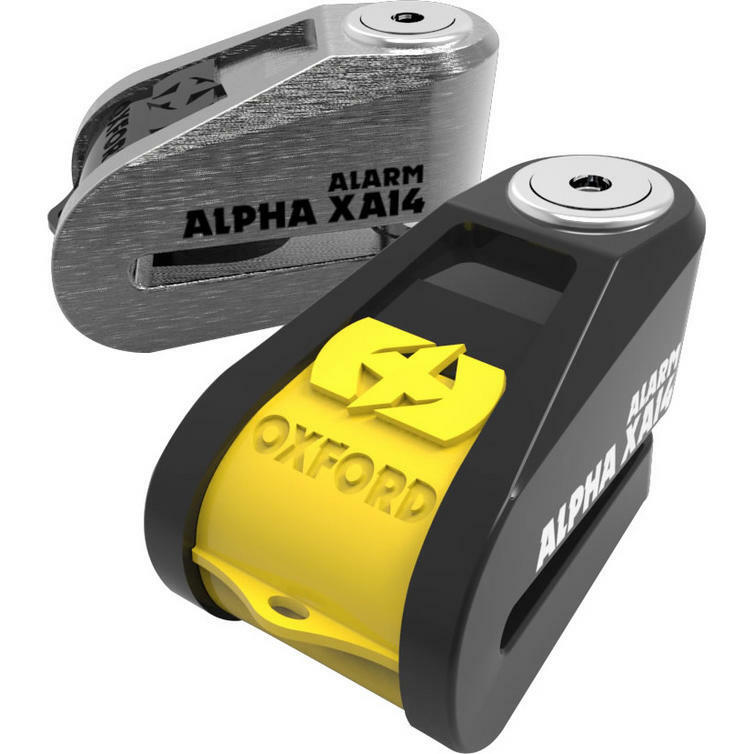 The Oxford Alpha XA14 Alarm Disc Lock (14mm pin) is part of the latest Oxford collection. 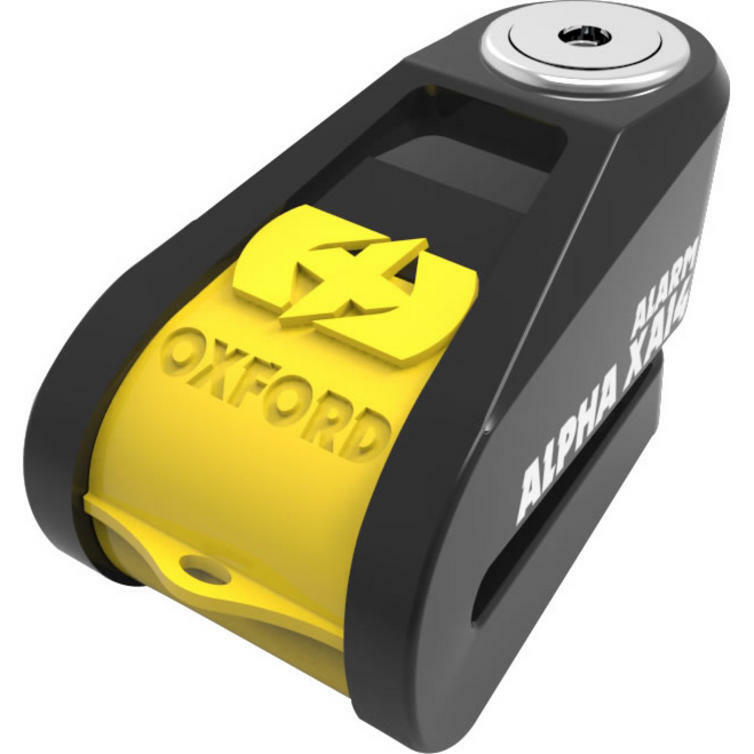 View all Oxford Disc Locks. 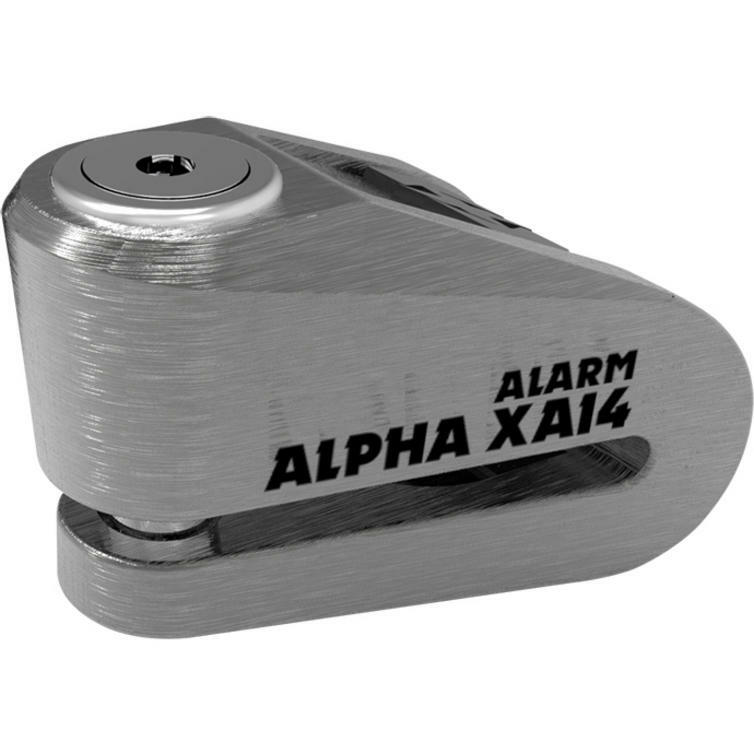 View all Motorbike Disc Locks.